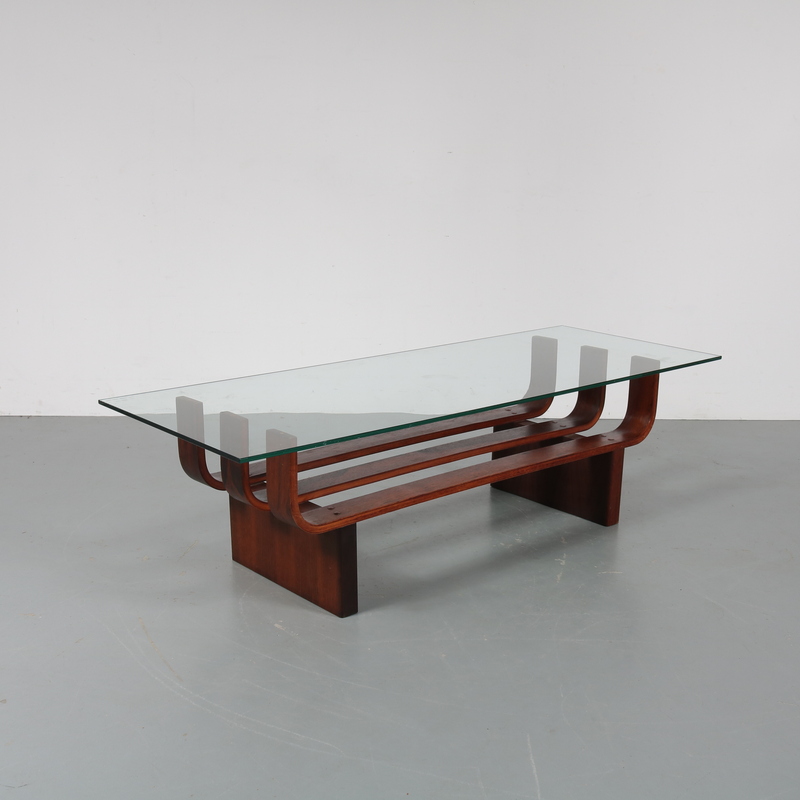 This beautiful modern coffee table combines rectangular shapes with the right materials to create a nice Dutch modern appearance. 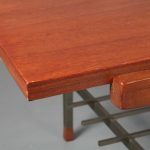 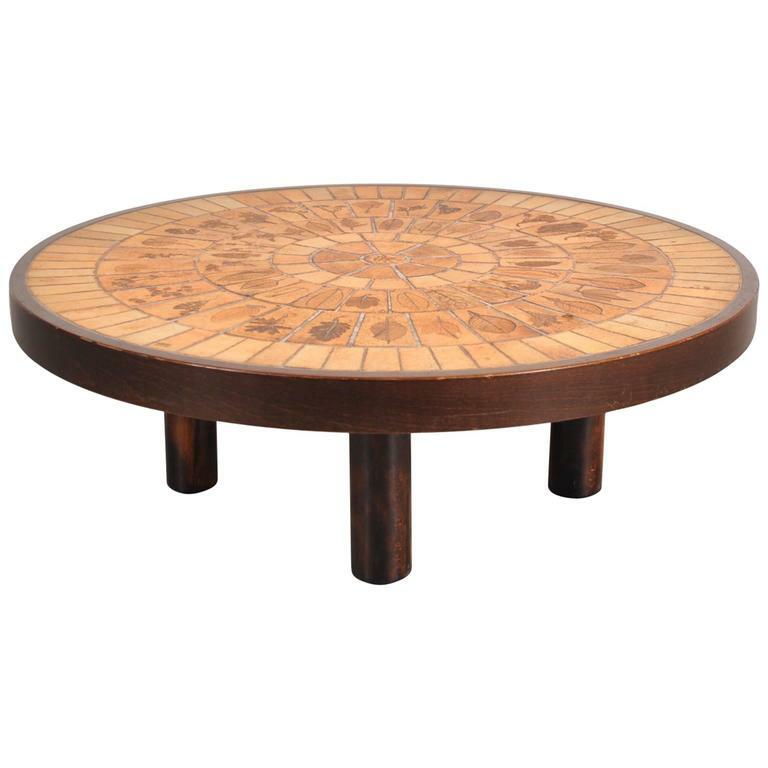 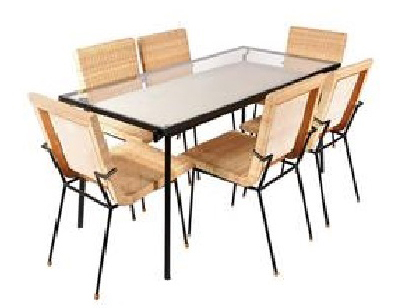 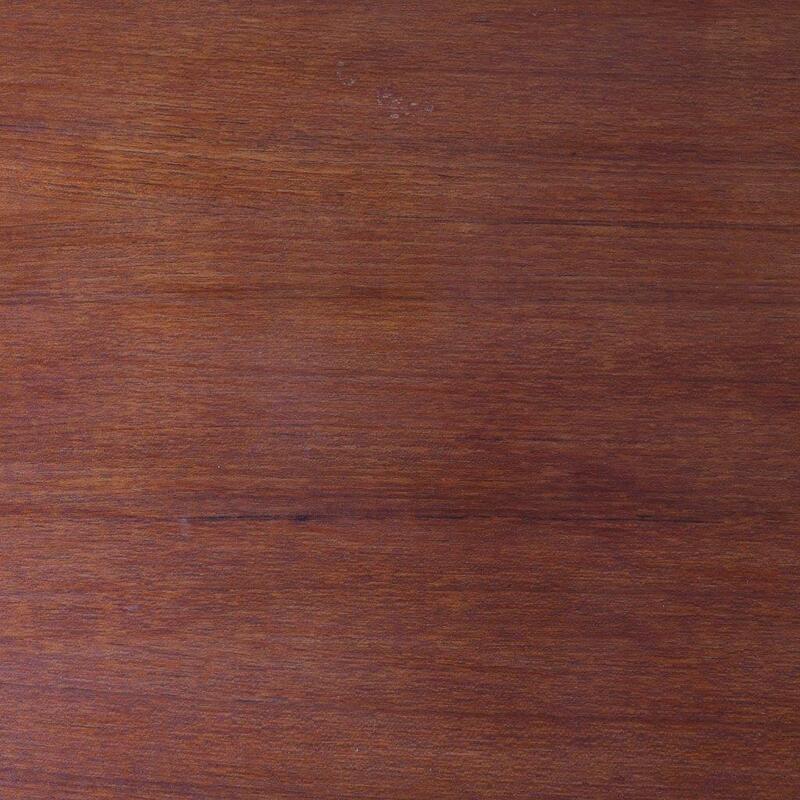 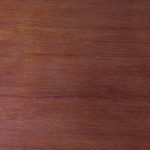 The table is made of high quality teak, with a reversible top that is white laminated on the other side. 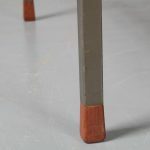 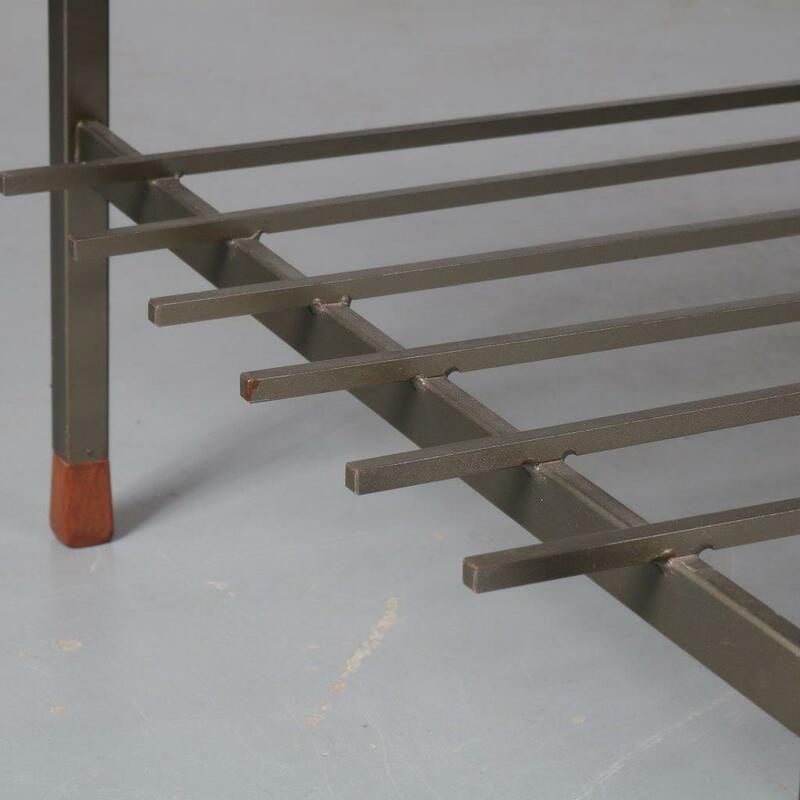 The base is made of grey metal with wooden leg ends and a magazine shelf in the middle. 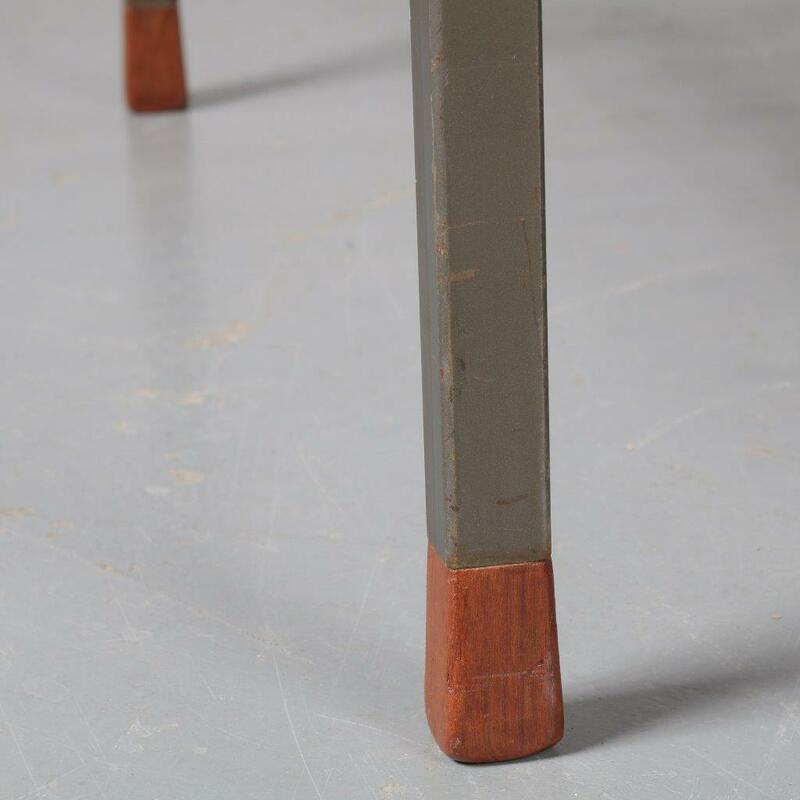 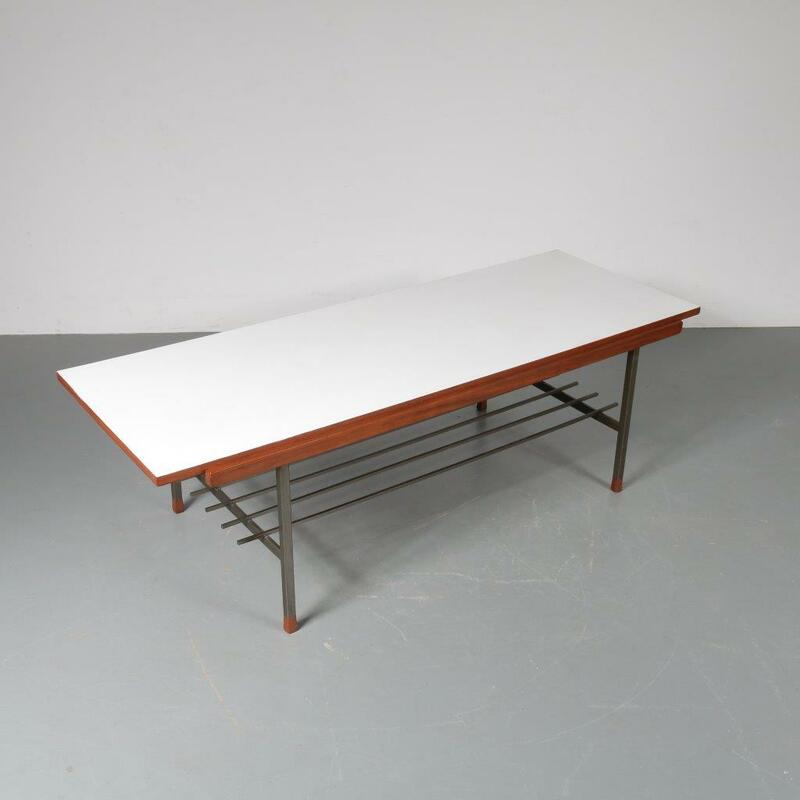 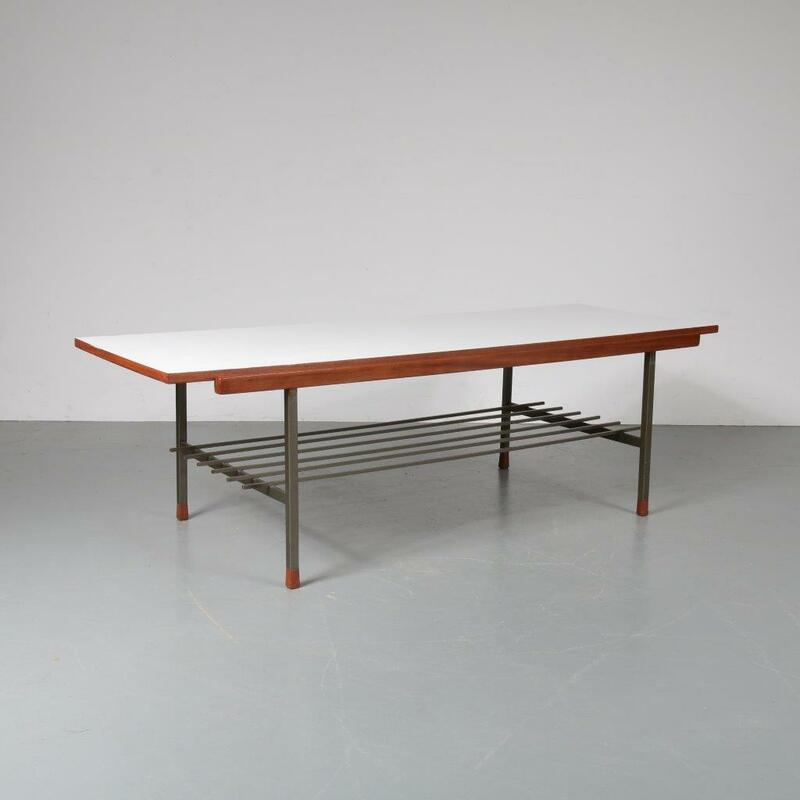 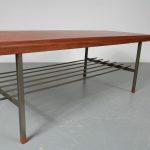 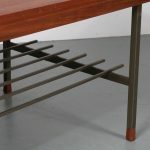 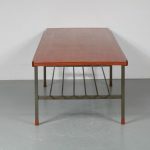 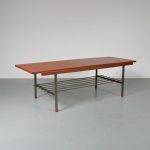 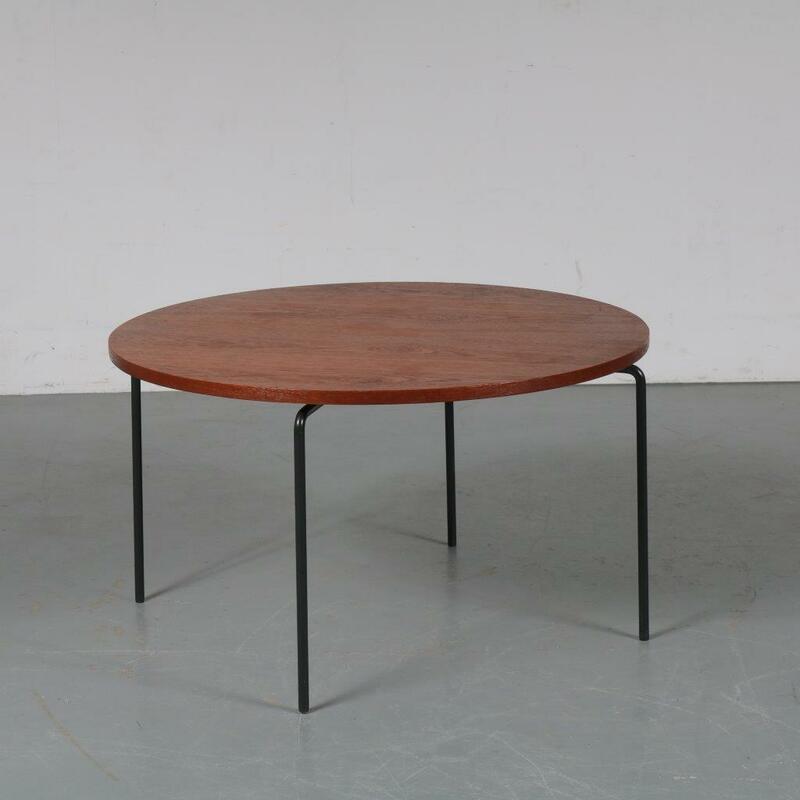 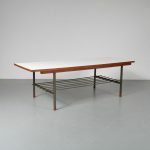 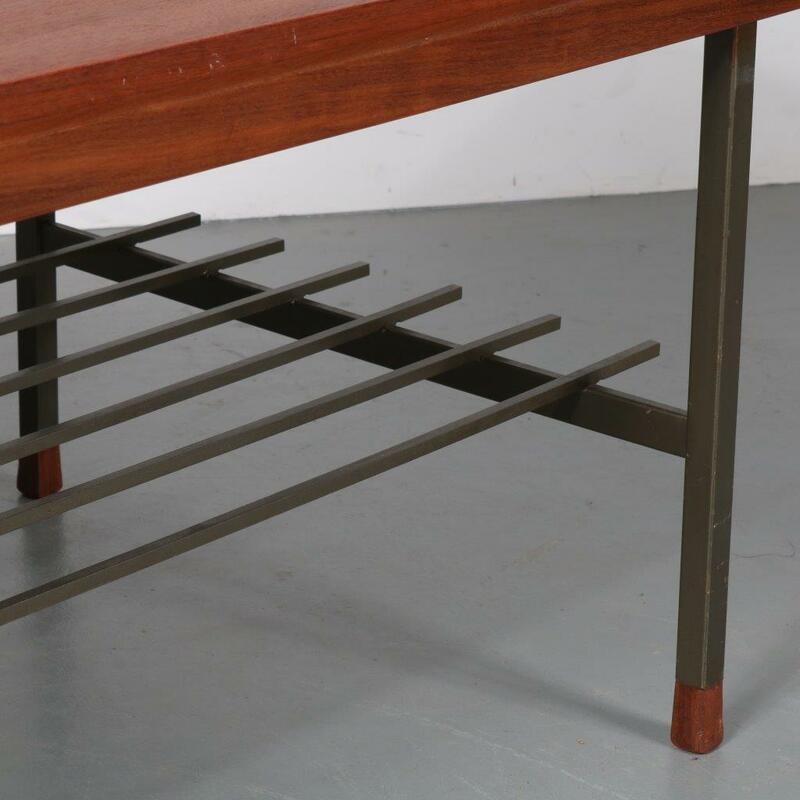 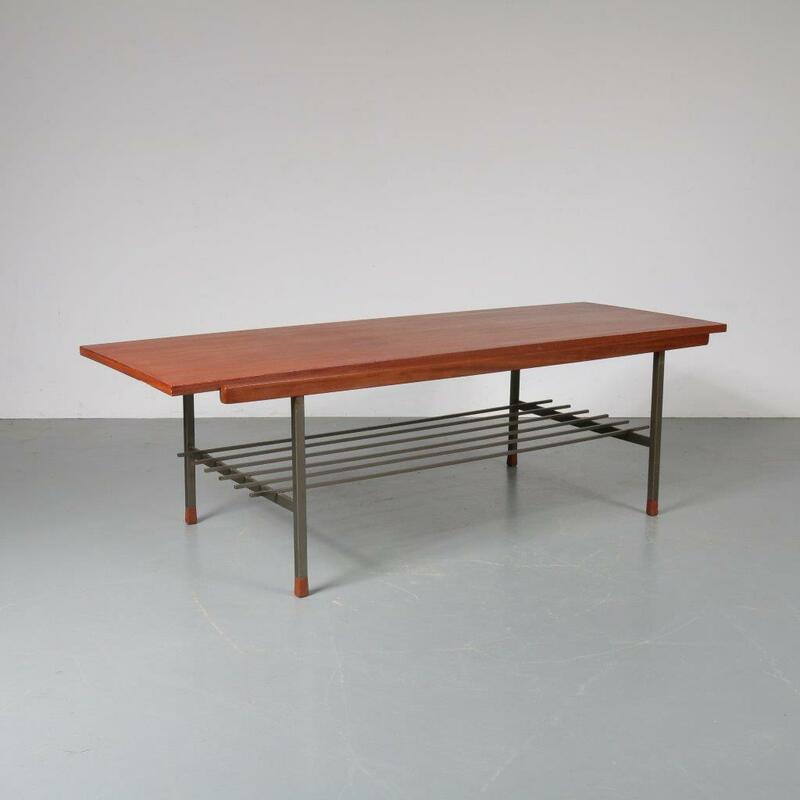 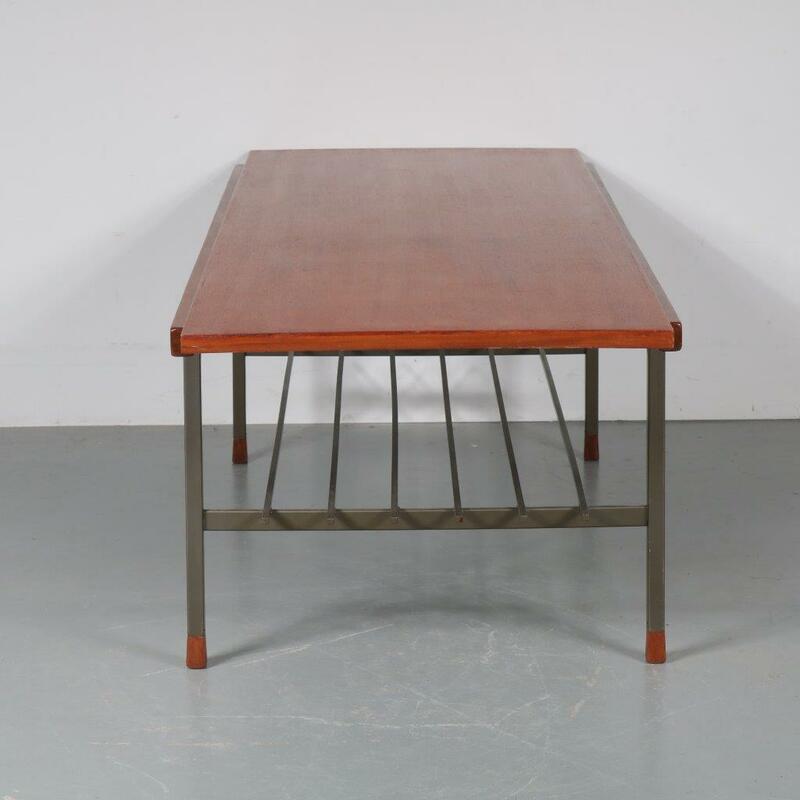 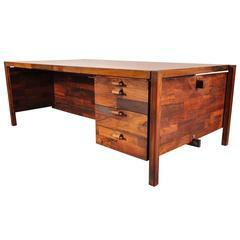 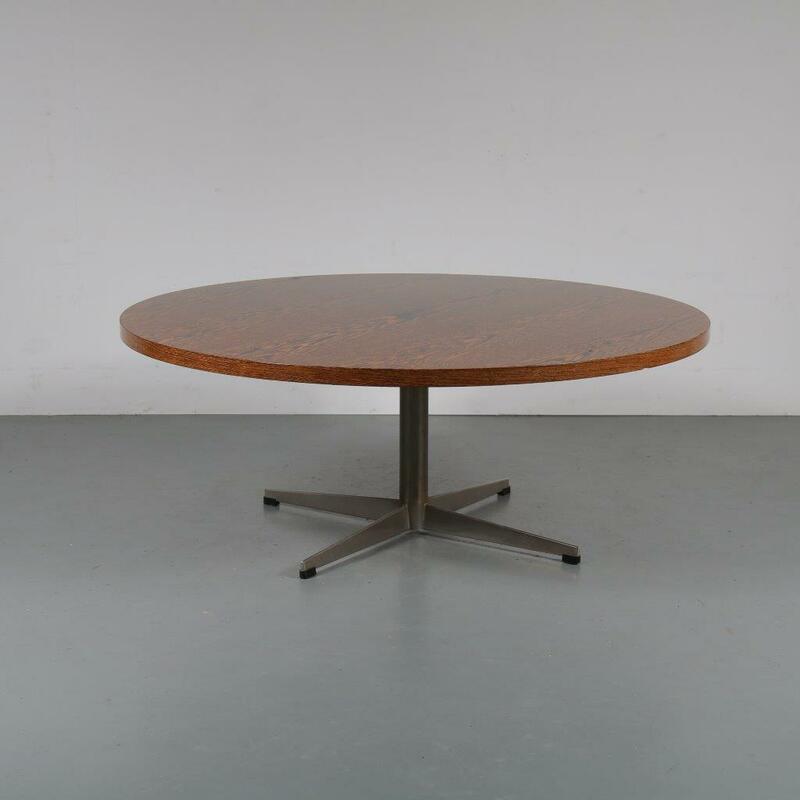 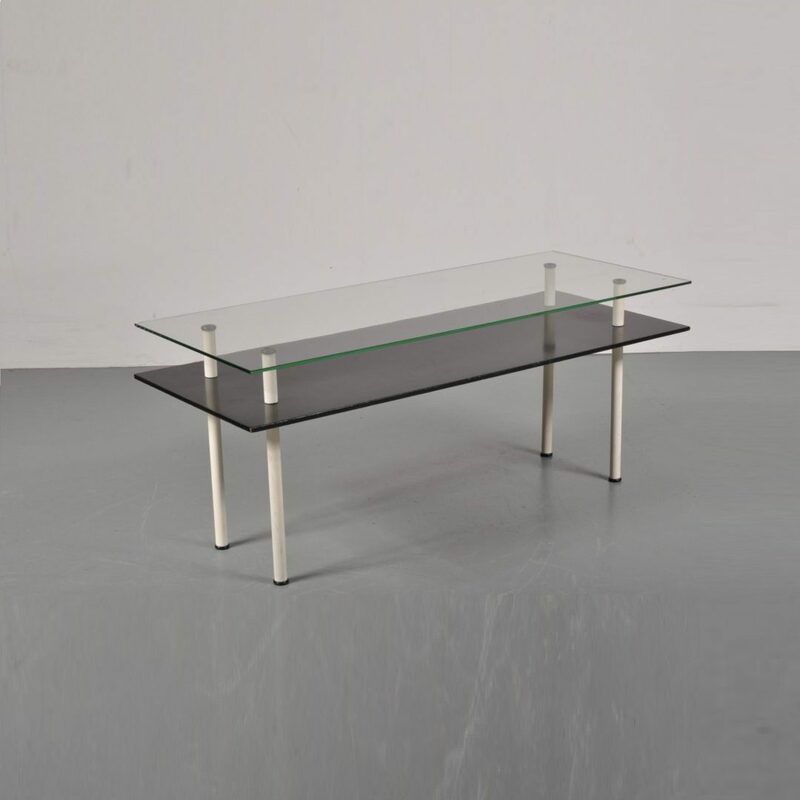 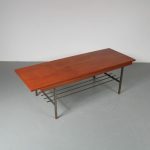 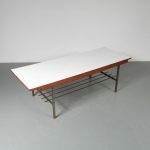 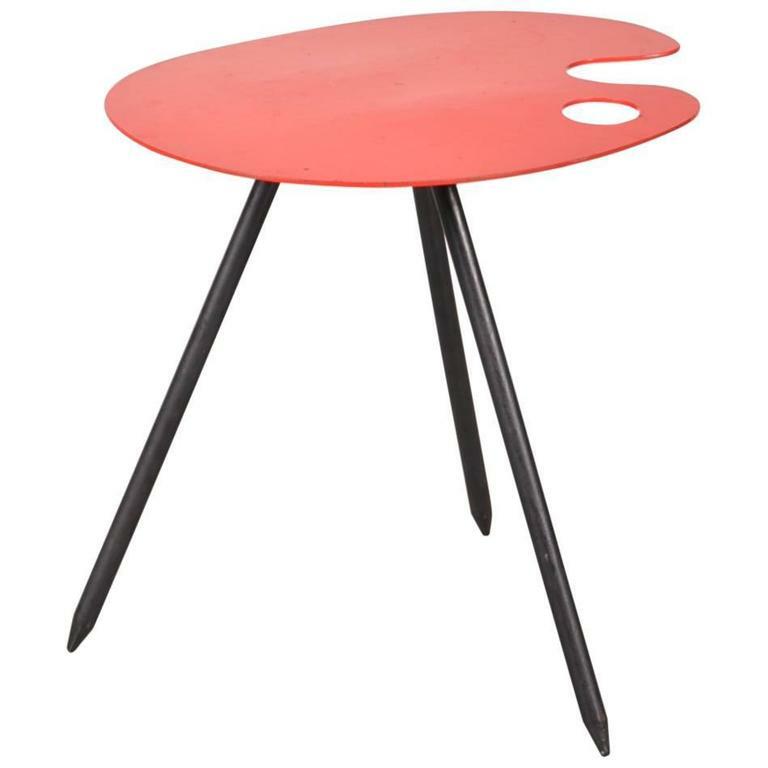 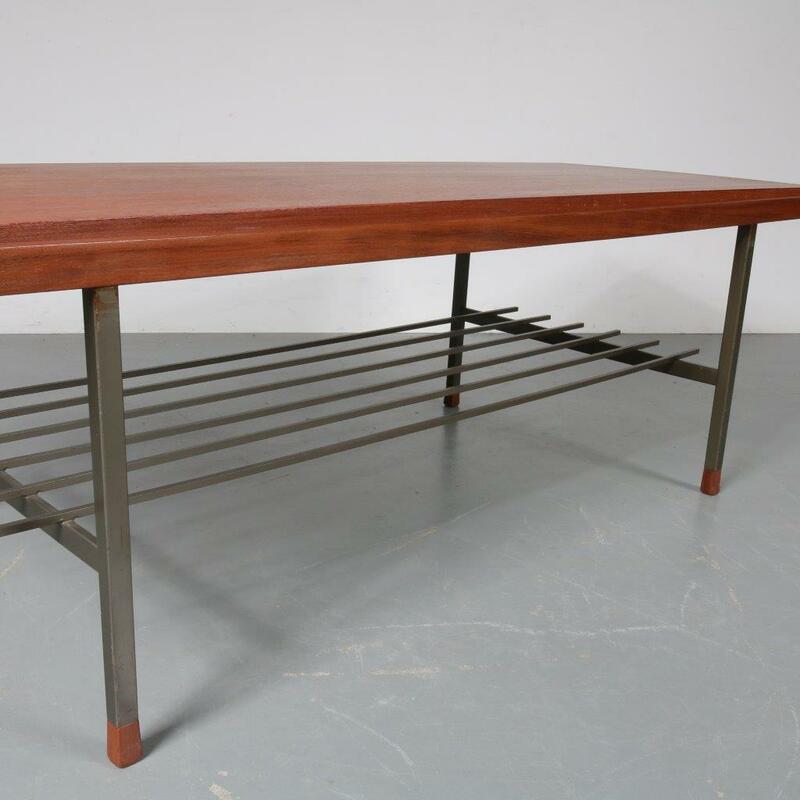 This versatile piece of Dutch design would fit seemlessly in any midcentury / modern interior! 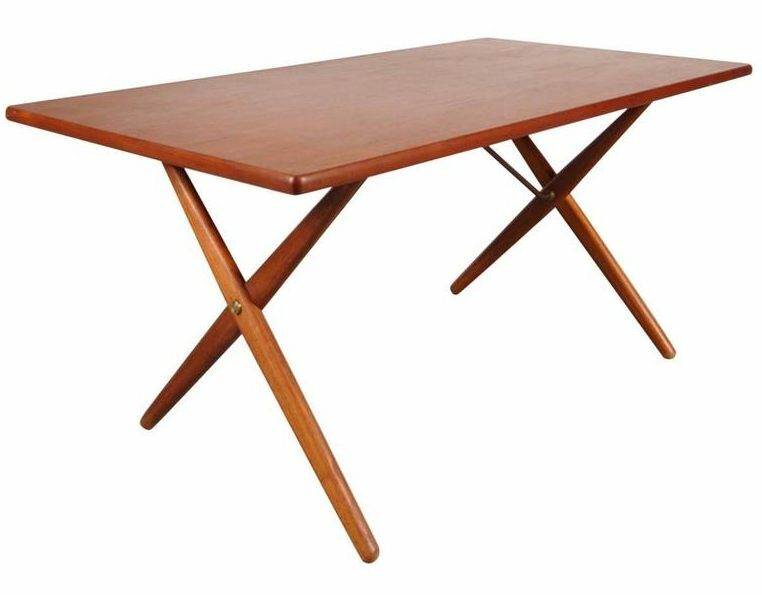 it remains in good ,vintage condition with minor wear consistent with age and use.